Browse > Home / Rebecca / Spiritual Gifts: How to get the GIFTS Your heart Desires! Spiritual Gifts: How to get the GIFTS Your heart Desires! 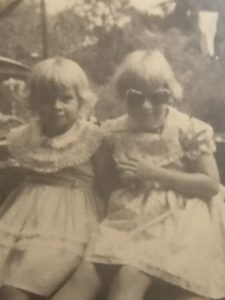 When I was a little girl… I prayed Jesus for the Gift of healing! 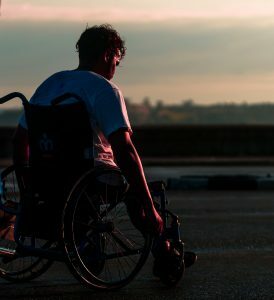 Whenever I would see someone sick or in a wheelchair…I desperately prayed I could just walk over to them and heal them. It wasn’t until MUCH later in life that I developed the gift of Emotional healing and more recently…the Gift of Physical Healing. So…what spiritual Gift do you desire? Please help others by sharing on social media. PS: Just Wait until you see what’s coming next! Spirit has asked me to open another portal. This one is the FIRST of it’s kind. The Return of Unicorn Healing Magic. WHY are they returning NOW? Why do they need a human to open a portal for their return? What will they do once I open the portal for them? and very importantly… HOW this is of great benefit to YOU personally as well as to the health of Gaia! WHY did they ask ME to do this work…hint hint, I AM a PORTAL MASTER! What ways can YOU help the Return of the Unicorns? Be on the lookout for that info very soon!